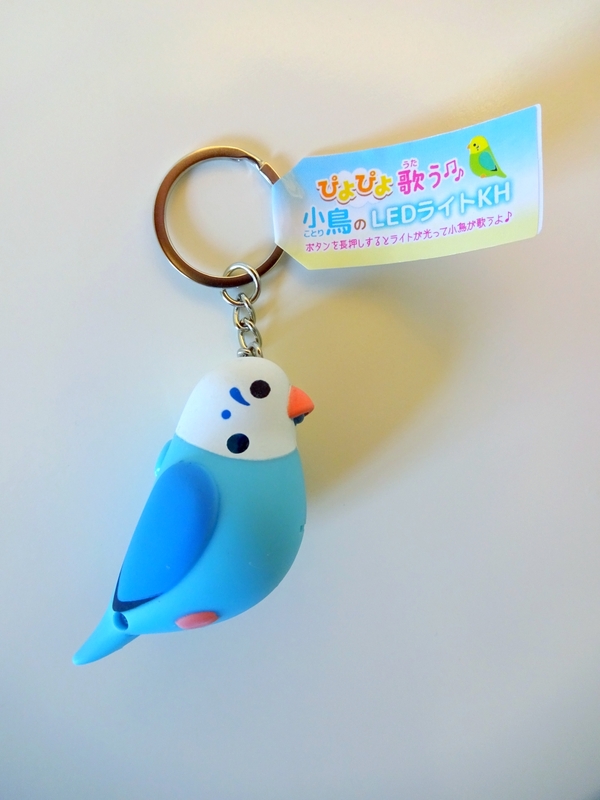 Posted on July 31, 2016 by Michelle M.
Posted on July 30, 2016 by Michelle M.
Posted on July 29, 2016 by Michelle M.
A budgie flashlight from Tokyo Otaku Mode. 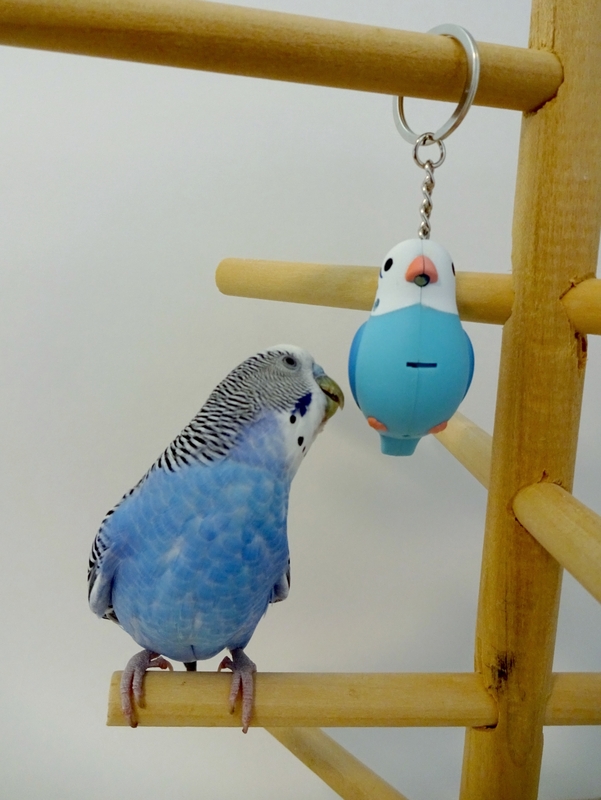 The flashlight also make bird chirping noises when you turn it on. 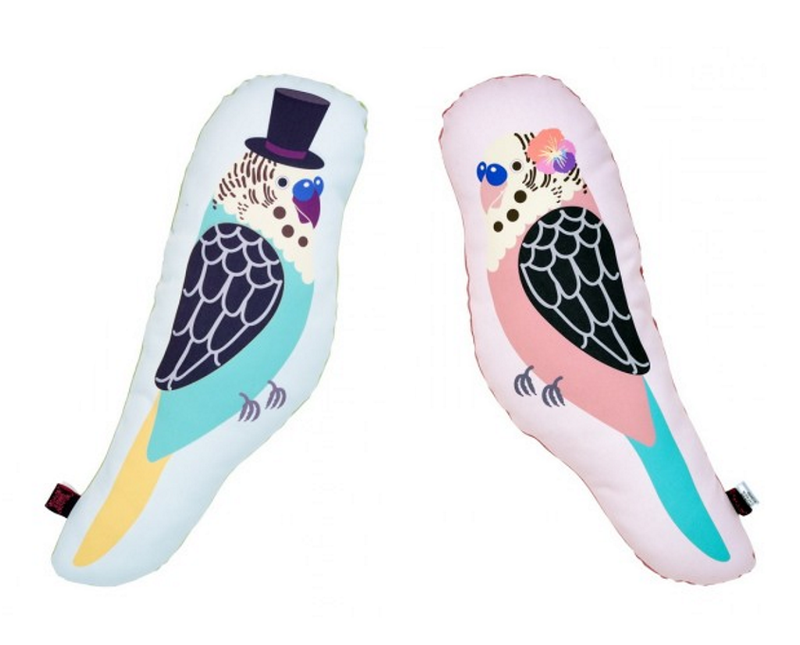 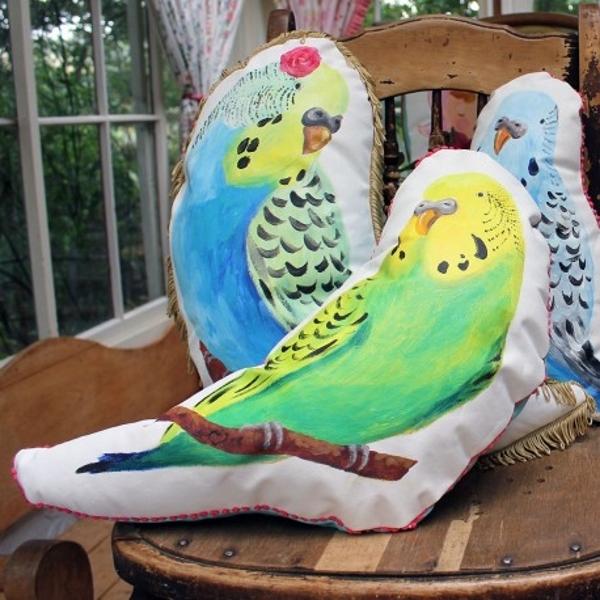 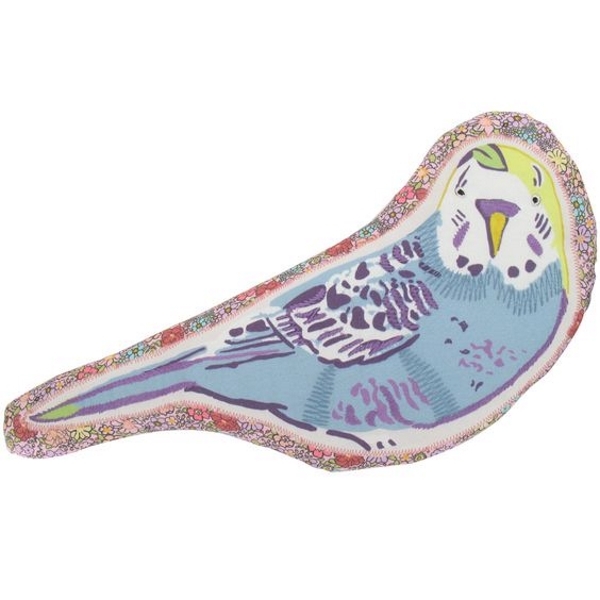 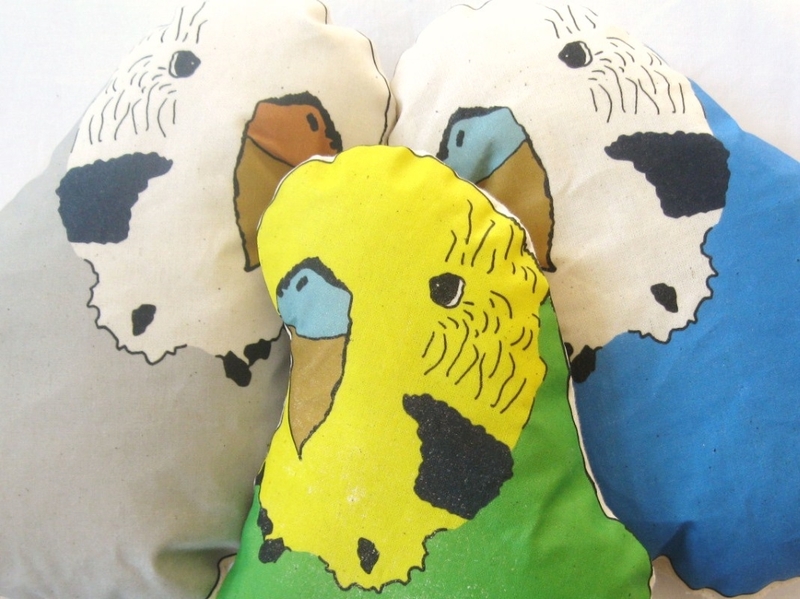 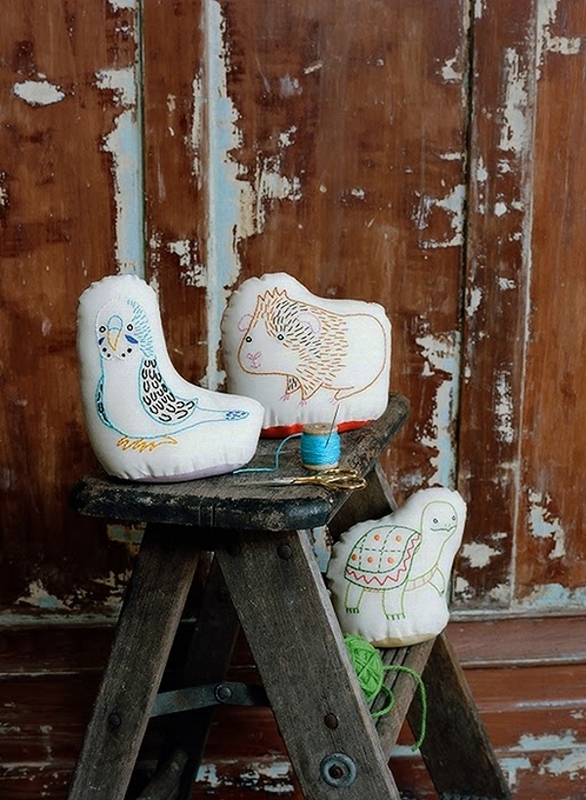 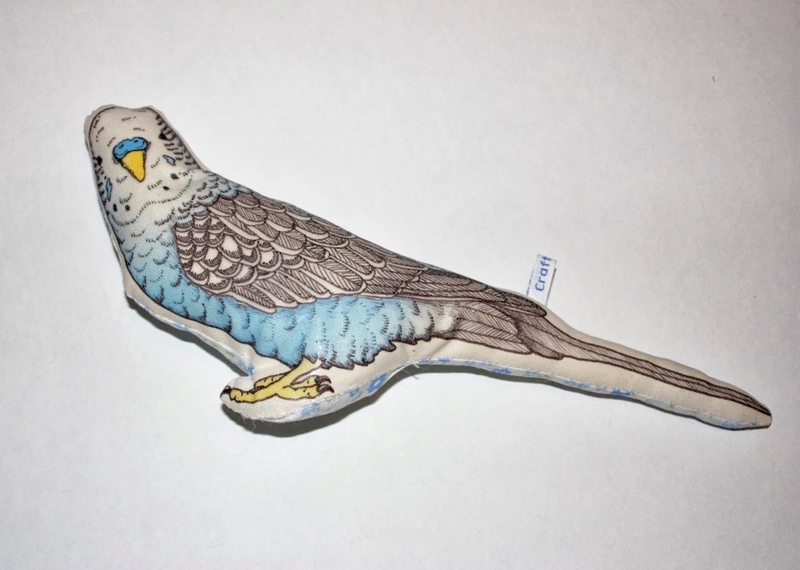 Budgie Décor – Pillows (part two)! 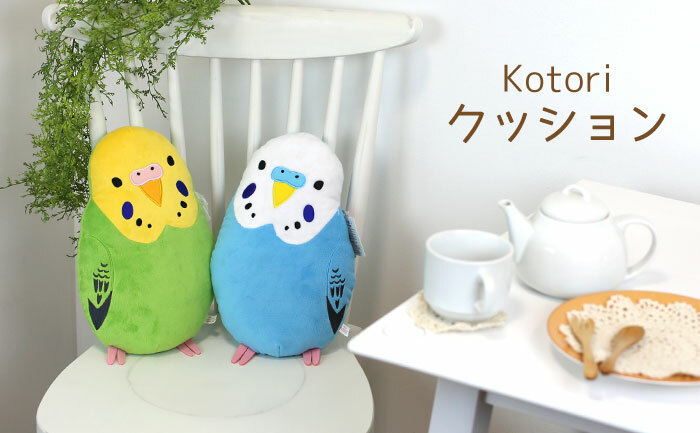 Posted on July 28, 2016 by Michelle M.
Ginger Alyssa Thomas (Follow the White Bunny) craftiebakie HomeBirdJen Kotori seven pineapples Paperchase Which one is your favorite? 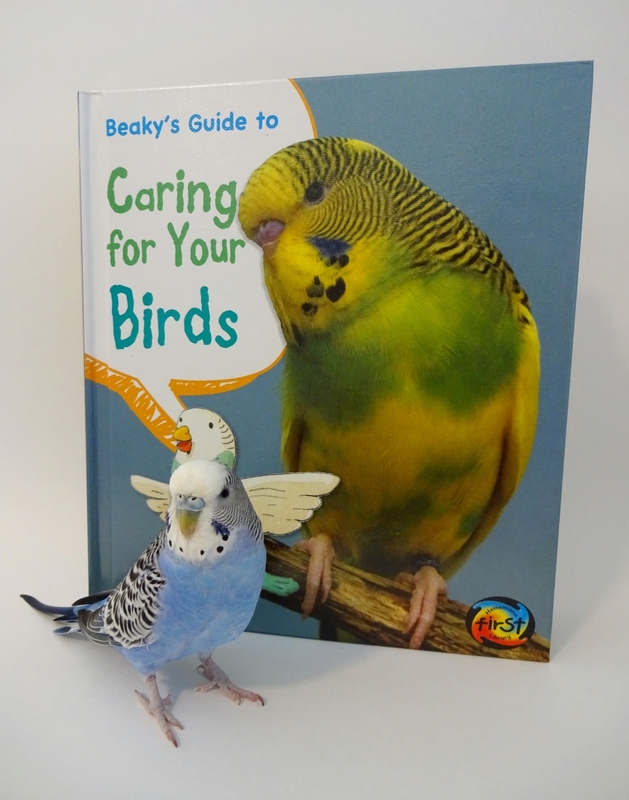 Posted on July 25, 2016 by Michelle M.
This month’s book is Beaky’s Guide to Caring for Your Birds by Isabel Thomas. 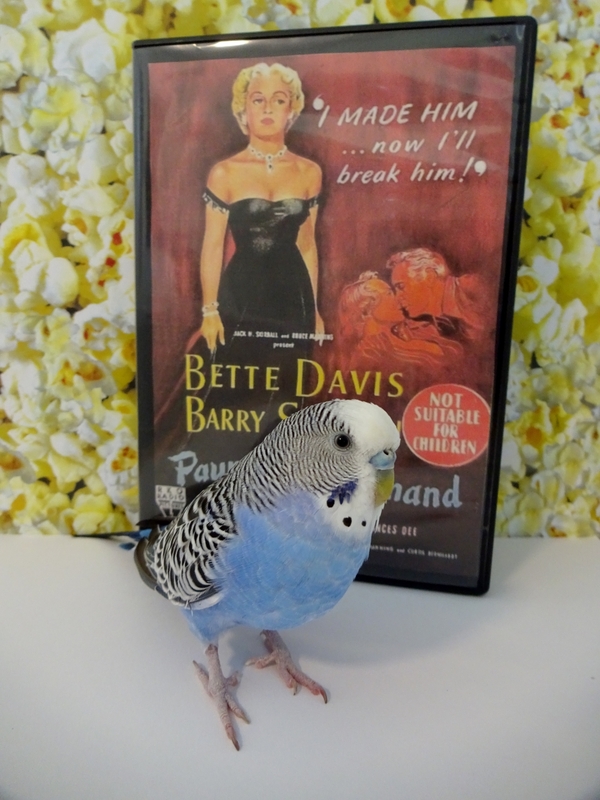 Cooper thinks this is a great book for anyone considering a bird as a pet. 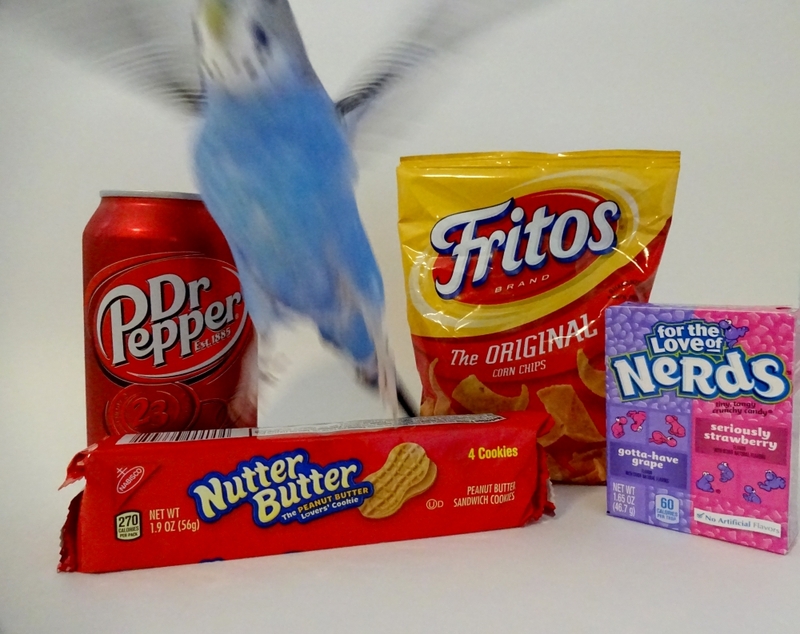 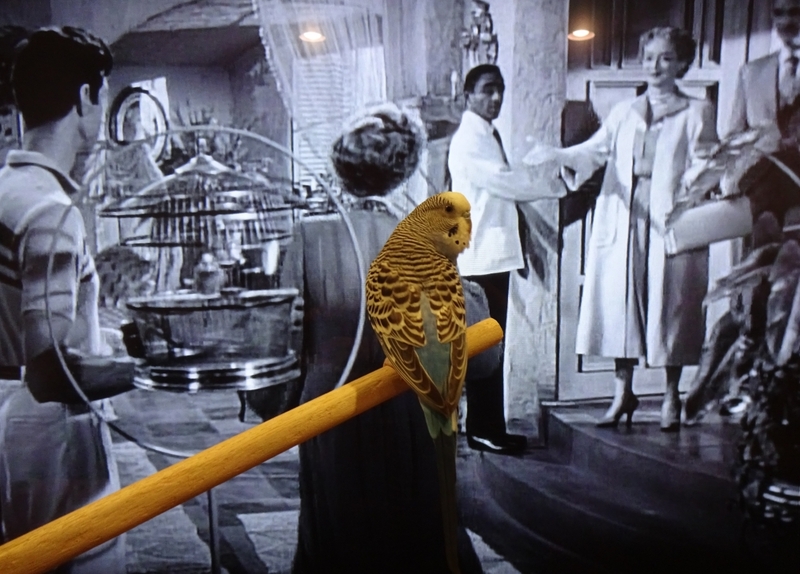 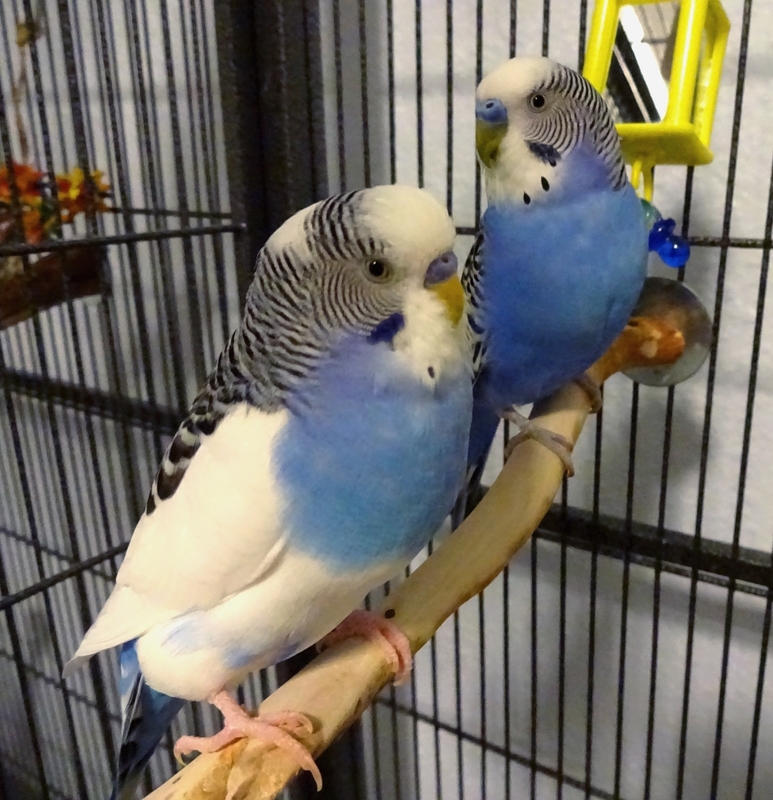 It has information on choosing and cleaning a cage, what to feed (and not feed) your bird, handling your pet, etc. 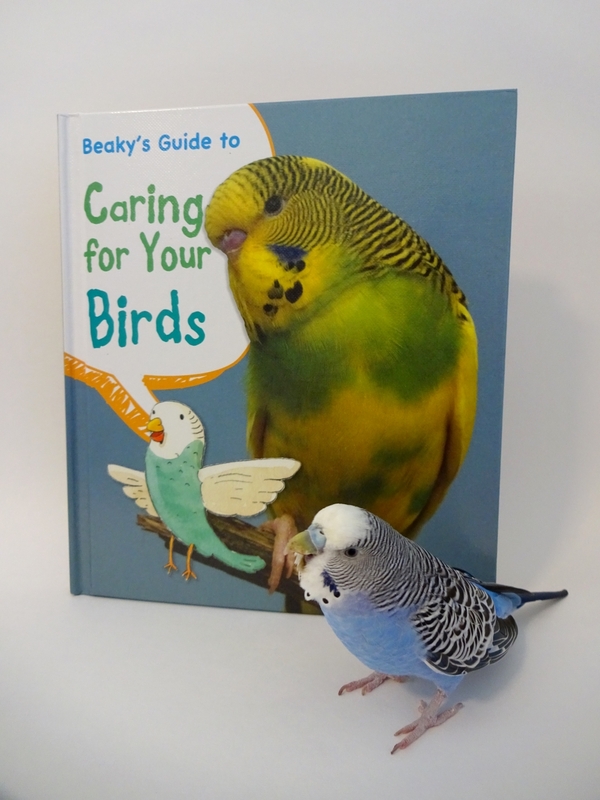 The book is filled with cute illustrations (by Rick Peterson) and photos. 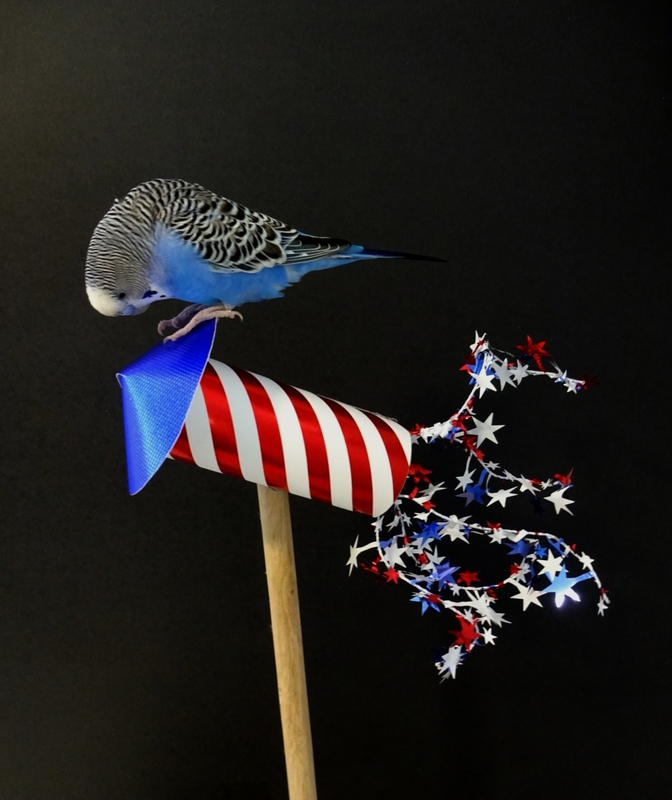 Some of the photos are by Cooper’s friend Karon Dubke. 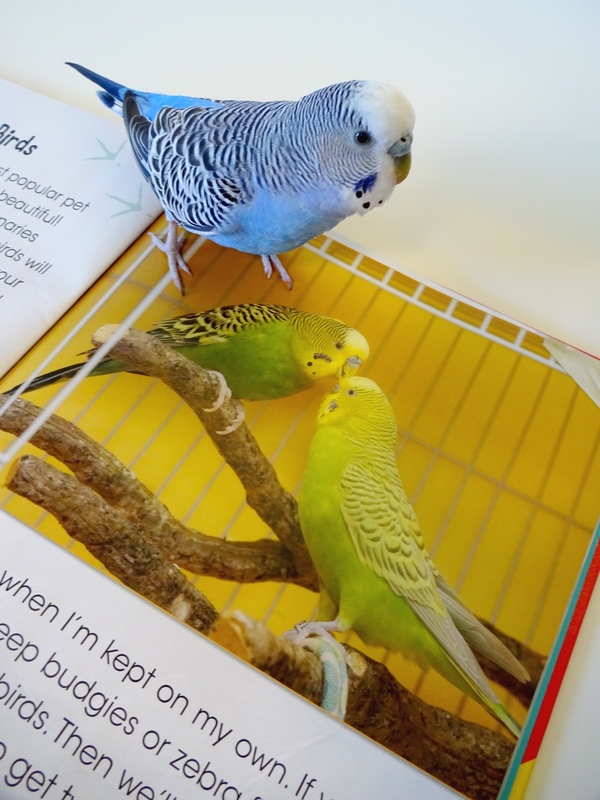 Cooper was excited to see Karon’s budgies, Bert and Ernie, in the book. 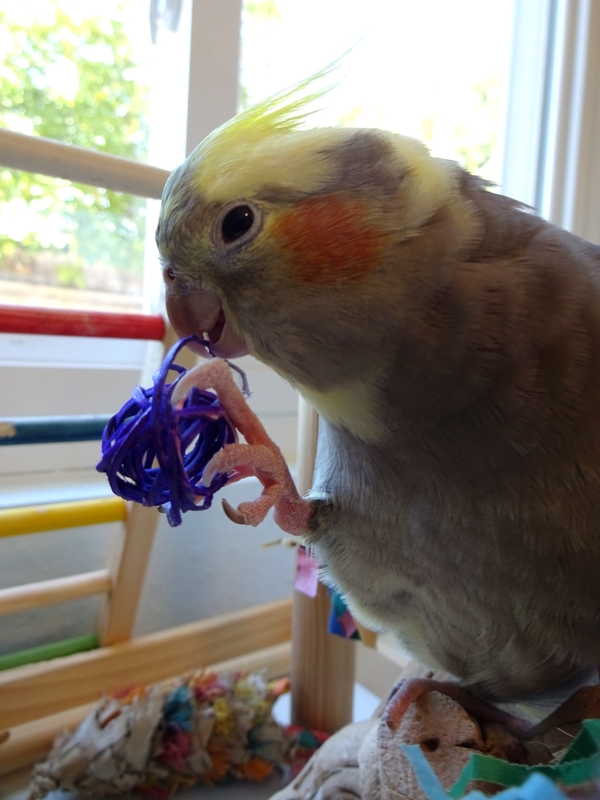 She also liked that the book states that animal shelters and rescues are the best places to get new pets. 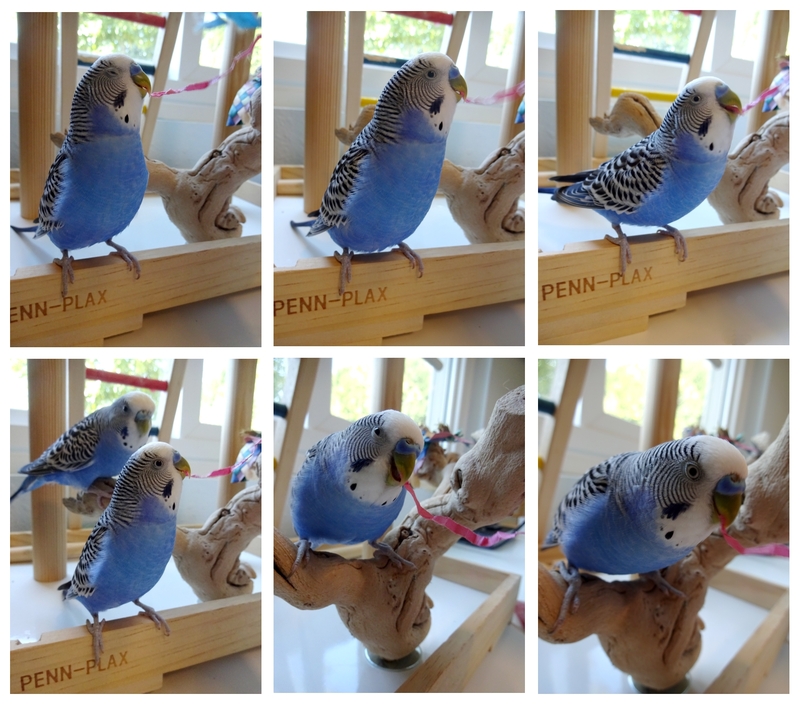 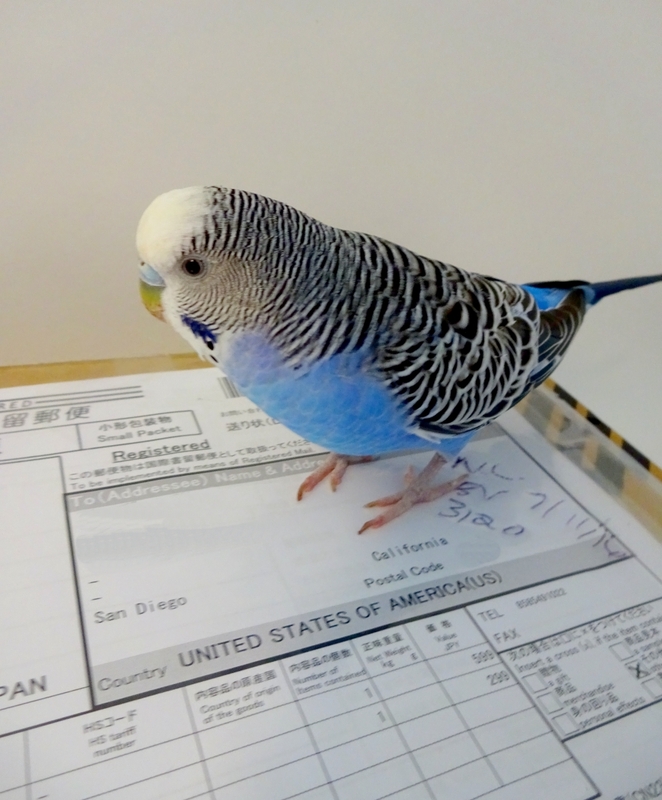 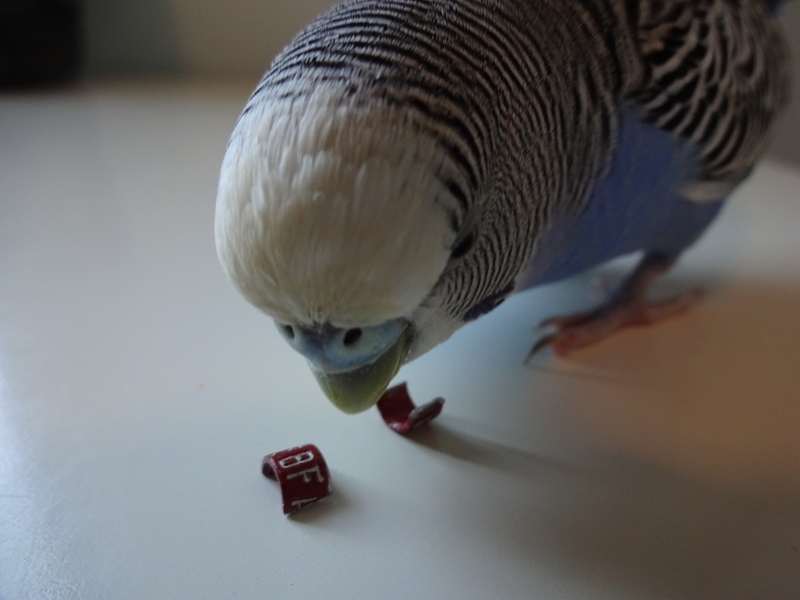 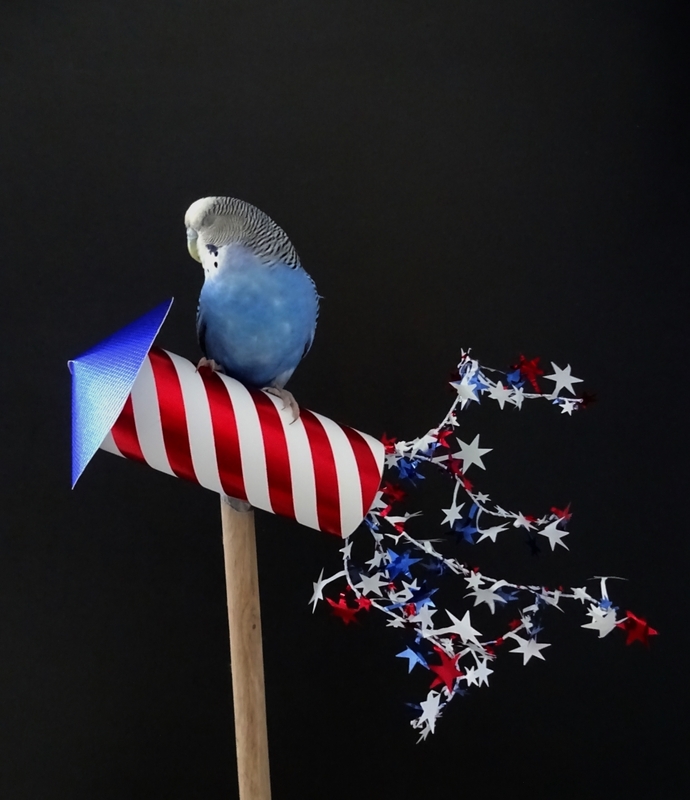 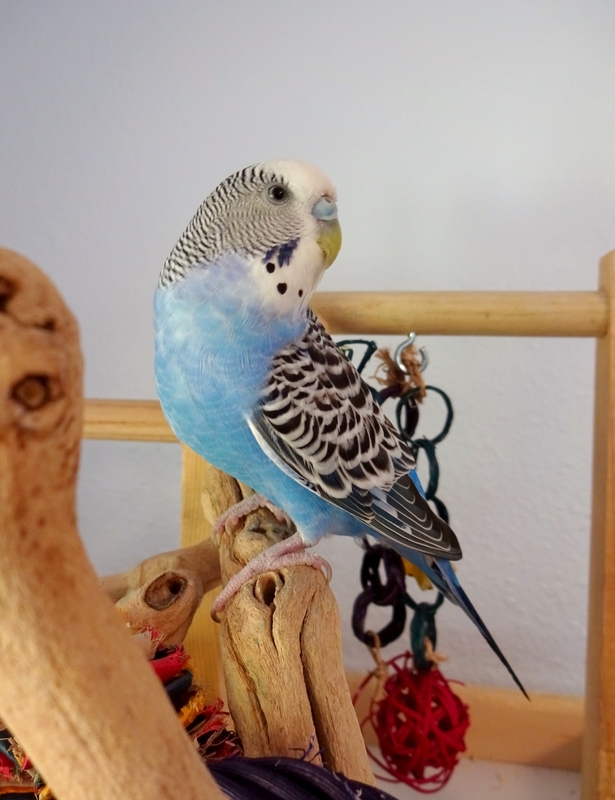 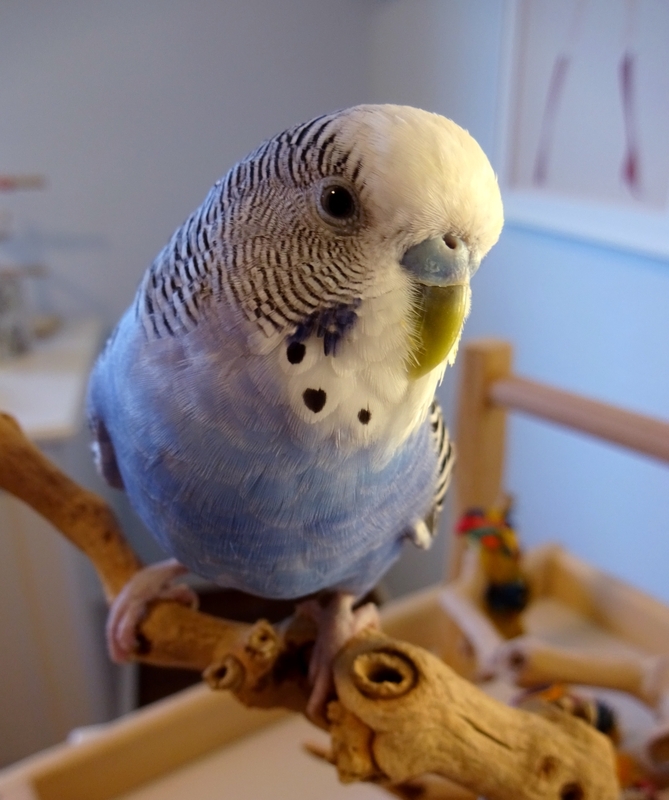 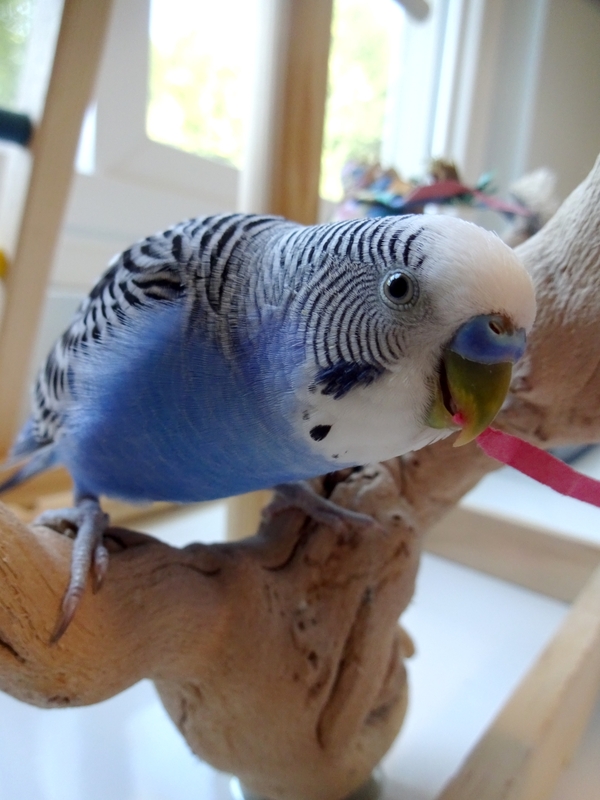 Cooper agrees with the author that budgies need lots of toys – and that you don’t need to wait for your bird’s birthday to buy new ones! 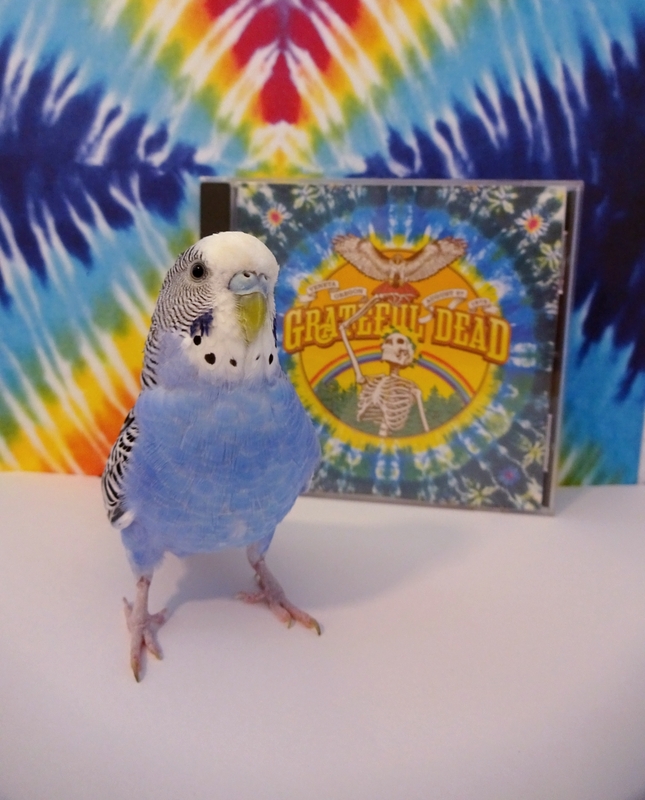 Posted on July 24, 2016 by Michelle M.
Posted on July 22, 2016 by Michelle M.
“Bird Song” by the Grateful Dead.